Ahead of today’s draft, I look back on the history of the No. 30 selection. It’s a spot in which the Dodgers have never chosen, and the recent results aren’t great. However, there are a few noticeable names who were popped many years ago. There are a few guys here I liked in their respective draft years; specifically Ortiz. He has since been traded to the Brewers in the Jonathan Lucroy deal, but he’s throwing well in the Milwaukee minor-league system. Outside of him, there haven’t been a ton of great players to be picked at No. 30 — at least, in the last 20 years. 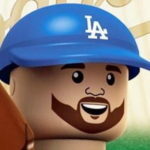 Lowry is probably the most accomplished, and that’s also partly because of the exposure we as Dodger fans had to him since played for San Francisco. Here are a few other notable picks at No. 30 (15 bWAR or better). A few old friends on this list (Jordan, Wells, Reuss), a few solid performers in Fryman, Sabo and Wells, but the biggest name here, obviously, is the Phillies’ Hall of Fame third baseman. Even if he’s a bit … surly … he was a great player. The Dodgers also pick at No. 68 in the second round. Here are some of the notable players chosen there (again, 15 bWAR or better or current top prospects). Smyly doesn’t have 15 or more bWAR, but he’s a known player at this rate. Vargas is currently the ace of the Mets’ staff, while Lackey has been a really good performer and has a couple of World Series rings to show for it. Robinson logged nearly 2,000 MLB innings and was one of the better hitting pitchers of his time (three Silver Slugger awards). 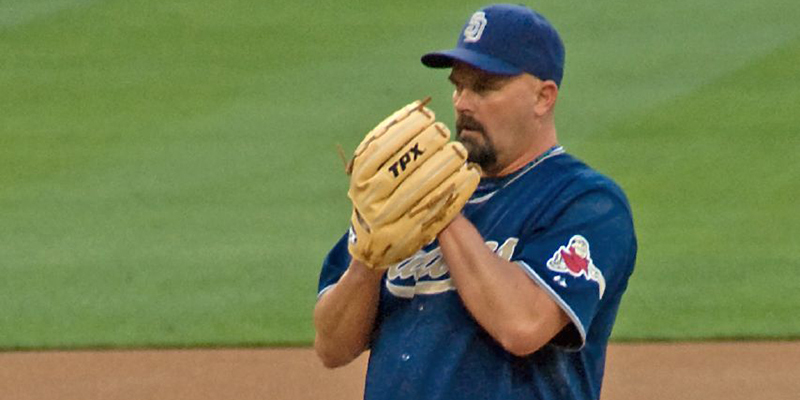 Bahnsen logged more than 2,500 innings and, well, that was about it. They were perfectly mediocre. Also, the Dodgers drafted the great Brian Pilkington at No. 68 all the way back in 2001. He was their first selection of that draft and, well, there’s a reason you have no idea who he is. Here’s hoping the Dodgers land a good one (or two) in their first two picks.